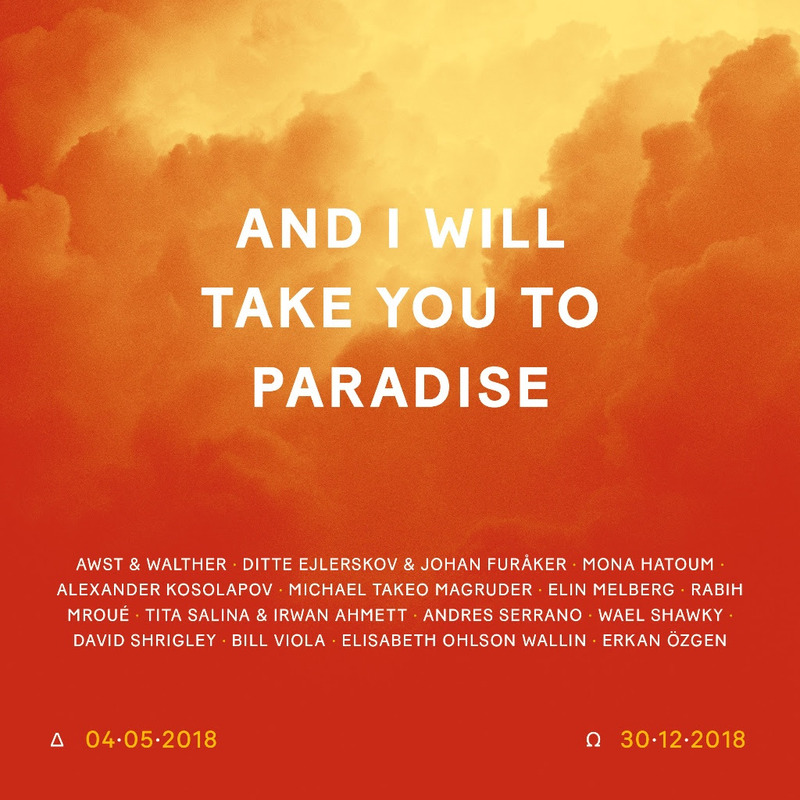 Presenting select works by a range of international contemporary artists, “And I Will Take You to Paradise” is the Jugendstilsenteret & KUBE’s major exhibition for 2018 and will be shown in KUBE from 4 May to 30 December. The exhibition will explore the topic of religion in contemporary art, with a particular focus on Christian and Muslim notions of martyrdom and eternal life. Before the opening, at 6pm, there will be an artist talk with Michael Takeo Magruder and Elin Melberg finding place in Apotekeren kafé at Jugendstilsenteret. The exhibition addresses various aspects related to the idea of both historical and contemporary martyrs and the act of martyrdom. We live in a time where technology allows religious messages to be disseminated swiftly and effectively, and where suicide bomber videos on the internet and martyr posters in the streets of war-torn areas help propagate the martyrs’ actions. Several of the works showcased at the exhibition may be read in the light of this development, while another relevant perspective is the consequences of the holy wars that are waged in the name of religion. Works that offer alternative perspectives to historical events and conventional narratives and ideas will be represented, along with works that range from explicit declarations to more poetic and open visualizations of the idea of an earthly or heavenly paradise. The aim of the exhibition is not to display art that illustrates a religious message, but to collocate works that in various ways may give us a different perspective and promote reflection and dialogue at a time when religious fundamentalism is on the rise. Artists: Awst & Walther, Ditte Ejlerskov & Johan Furåker, Mona Hatoum, Alexander Kosolapov, Michael Takeo Magruder, Elin Melberg, Rabih Mroué, Tita Salina & Irwan Ahmatt, Andres Serrano, Wael Shawky, David Shrigley, Bill Viola, Elisabeth Ohlson Wallin, Erkan Özgen.